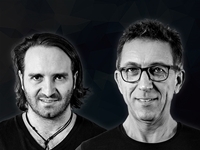 Nico Heinz and Fabio De Magistris are two Italian dj's/producers. In 2013 comes a new project with a singer Shena Winchester and collaboration of Coqui Selection and Dany Cohiba. In 2014 a new partnership with S&S Records of Steve Silk Hurley & DJ Skip. Supported by Paul Oakenfold , Erick Morillo, Sam Skilz, Luis Pitti, Alex Roque, David Noakes, Dj Stergios , Alfonso Gras, Michael Paterson, Johan (Di fm), Gleave, Danny Smith (inside out), Chris Wilson (Family, Oz), The Flash Brothers, Slam & Jay Kay and many more. 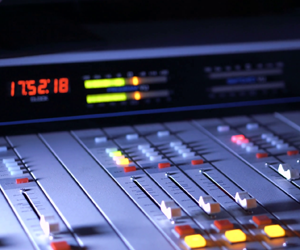 Sensorial House Section is their radio show, broadcasted every week on 30 stations all over the world.